Foot pain, although it may not occur to many people, is one of the most common forms of chronic pain. Because we are on our feet for most of every day, they have the ability to severely impact our quality of life. Abnormalities of the skin, nerves, bones, blood vessels, and soft tissues in the foot can result in much pain. Foot pain may range from mild, to severe. According to the University of Maryland Medical Center, about 75 % of Americans will experience foot pain at some point in their lives. Feet bear our weight on a day-to-day basis and chronic foot pain can eventually result in difficulty walking. Home remedies for back pain can be simple and effective! Chronic pain can occur in any part of the foot. Such pain can be due to a number of reasons. However, the vast majority of those suffering from foot pain is a result of neglect, lack of awareness, and improper care of the feet. Pain can stem from foot muscles, bones, toenail beds, nerves or even the blood vessels. Sometimes even skin conditions like eczema, psoriasis and athlete’s foot can be the cause of severe foot pain. Gout not only causes inflammation and stiffness, but it is a condition which is usually characterized by excruciating pain. It usually starts in the big toe and works its way to the ankle, heel and other parts of the foot. Arthritis is also considered one of the most common causes of foot pain, affecting the toes and the Achilles tendon at the back of your heel. 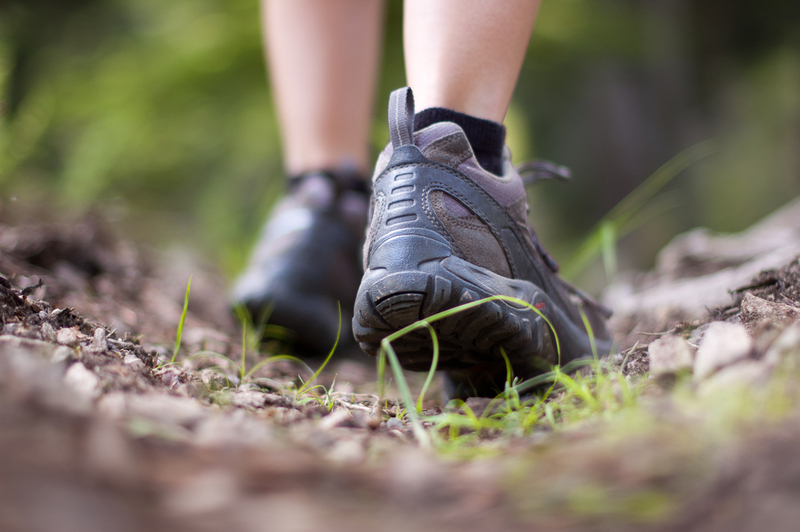 Foot injuries, bunions, flat feet or fallen arches affect over 6% of the U.S. population. Foot infections such as athlete’s foot, fungal infections and warts affect about 5% of the U.S. population. Severe foot pain may prevent the normal movement of the feet and cause further injury. Diabetics are however more prone to feet problems. Factors which aggravate foot pain include being overweight, pregnant or have an existing foot injury. Improper foot shape, as well as genetics also play a vital role in pain of the foot. Our feet need to be in the best shape possible so as to help us carry on with life normally. 72% of Americans say they do not exercise because of foot pain. Now, while mild foot pain can be treated with over-the-counter medication, those suffering from a severe case of foot pain may need surgery. The best forms of long-term relief do not lie at the drug store however. Self-treatment and home therapy can be all you need to help relieve pain in the foot over time. Try making use of hot/cold treatments for 15 – 20 minutes daily. Be sure to also rest your feet by avoiding activities that aggravate the problem. This will not only prevent foot pain but back pain too. Often when you’re walking, the pressure on your feet can exceed your body weight and this means that when you are running it can be three or four times your body weight. Comfortable footwear is very important as it will give your feet the support they need. Sometimes a shoe insert is the only answer. To get rid of tired and aching feet, try elevating them when you get home. This will improve blood circulation and reduce swelling. Also, do not forget to stay hydrated. Working shifts and spending many hours on your feet could result in dehydration. Dehydration can translate into aching feet. More often than not, it is a lack of knowledge which causes chronic pain. Soak your feet for 15-20 minutes in warm water mixed with 2 tbsp of vinegar, sea salt or Epson salt. Place your feet in hot and cold water alternatively. Include garlic, turmeric and ginger in your diet, as they are a natural anti-inflammatory. Make a mustard seed paste, apply it to your feet and massage gently for 20 or so minutes. Look after your feet, they need to carry you through the journey which is life. If you would like more information on foot pain and effective treatment options, please read Foot Pain And Effective Treatment.